Periyavaa charanam. No words Anna. 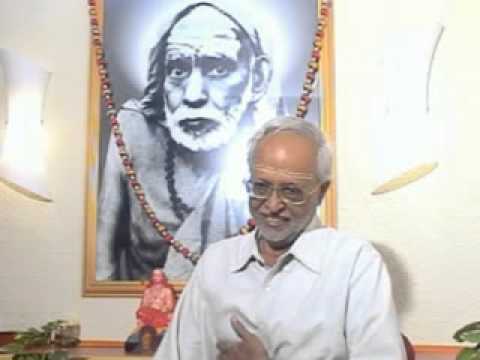 Once again great interview and more and more details and leela of Mahaperiyava. Fabulous – casual and obvious intersection. The depth is beyond my imagination. Namaskaram to devoted efforts. Anantha koti namaskarams to Sri periyava and koti namaskarams to Sri Veezhi mama for sharing all his exp with us. Anna – do we have the text of the slokam written by Sri samarapungava dikshitar? Ajay – If you don’t mind, can you please translate this in Tamil? Thanks a lot..